May bago akong nadiscover! Ang sarap!!! Hindi ako gaanong mahilig sa green beans lalo na pag salad. Mas gusto ko sya ng stir fry with vermicelli or pork. Pero this kind of salad is simple but healthy. 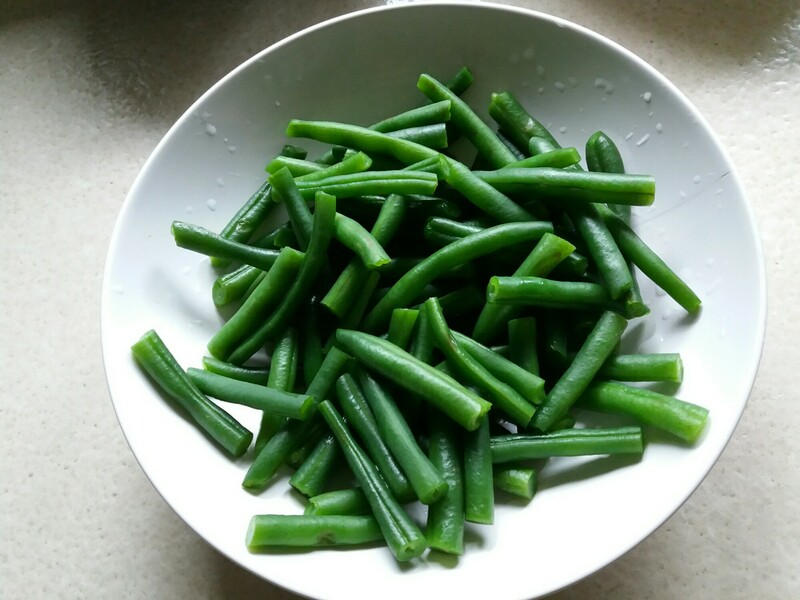 boil the green beans 4 to 5 minutes ( it depends on how big the green beans. 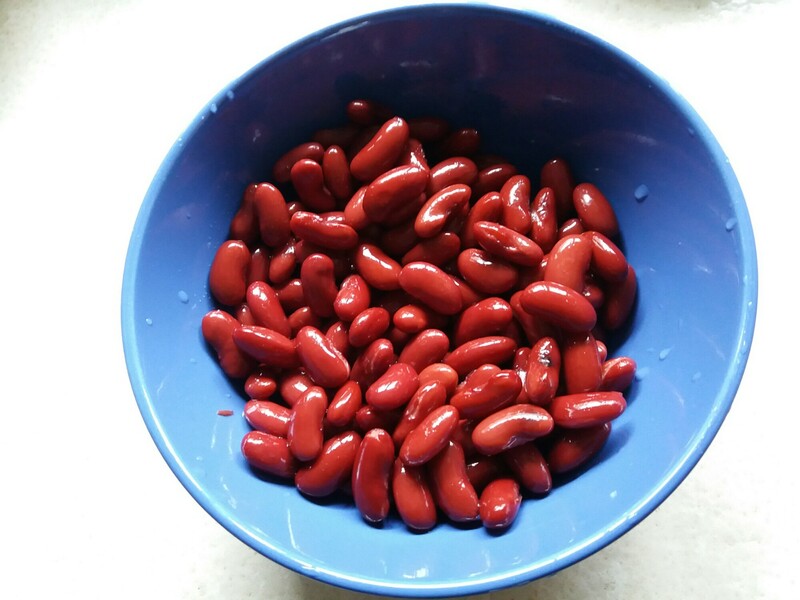 wash the red beans ( it’s already cooked since the one I used was the red kidney beans in can. Yes. You only need 2 ingredients. Simple diba? Well, you can also add onion and cherry tomato if you want. – Mix all the ingredients and the salad dressing. Put in the fridge for 15 mins. Serve.